1st house, renovated and offering 160m² SH, with 3 bedrooms, super terracotta tiles in the lounge and kitchen. Radiators in cast iron, double glazed, and electrics up to date. 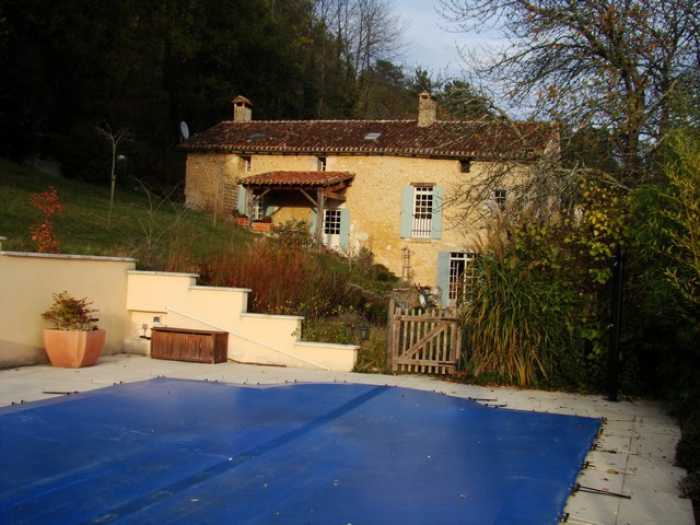 Adjoining barn of 160m² offering further potential. The 2nd house is a C15th Maison de Maitre of 140m² over 3 floors. 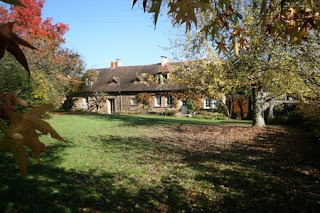 Ideal for gîtes or chambre d'hôtes. 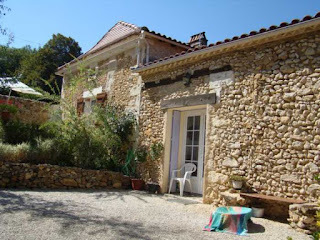 Stonework and roof in good condition, magnificent doors, monumental fireplaces, stone staircase, niches, stone évier, exposed beams – in other words, full of character. 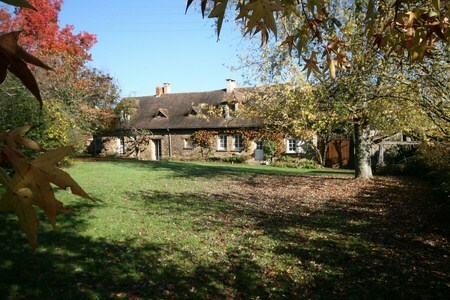 Adjoining barn annexe 70 m² with 2 levels possible. Very nice property in a beautiful, quiet location, overlooking a small valley. Beautiful architectural features in this C18th property, in stone, renovated 5 years ago. 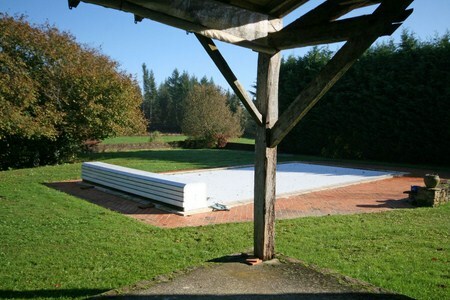 Barn, newly renovated 62m² with a gable height of 6.5 meters, offering good volume, in very clean condition, with beautiful beams,(great conversion potential). Artist’s studio attached 27m², with bright, beautiful bay windows, facing south, overlooking the valley. 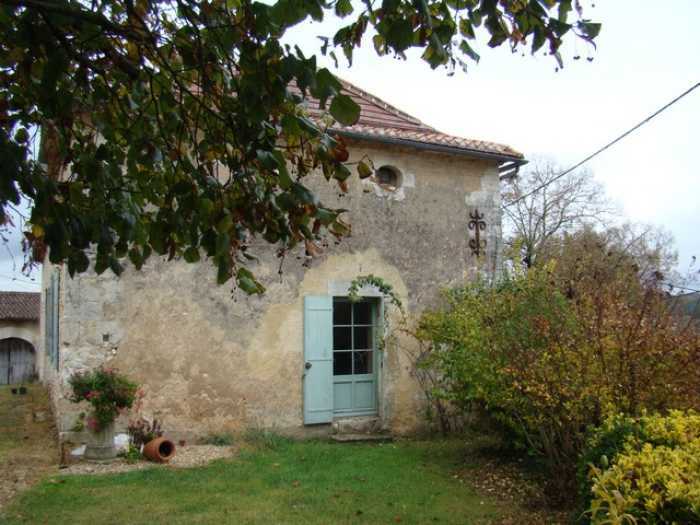 Lovely country property, dating back to 1850, with 4 beds / 2 baths, restored with taste and now offering a spacious 200m² habitable area. The whole property is in excellent condition, with no further works required apart from finishing the one room. This for me represents excellent value for money. 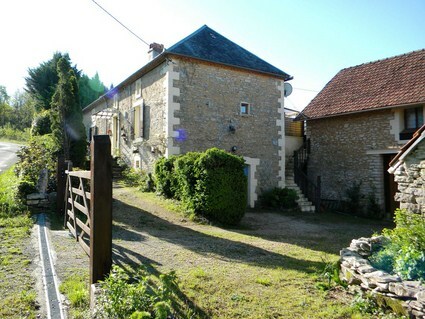 Here you have a funny renovated house, located in the country, but just 3 km from shops, with schools even closer. 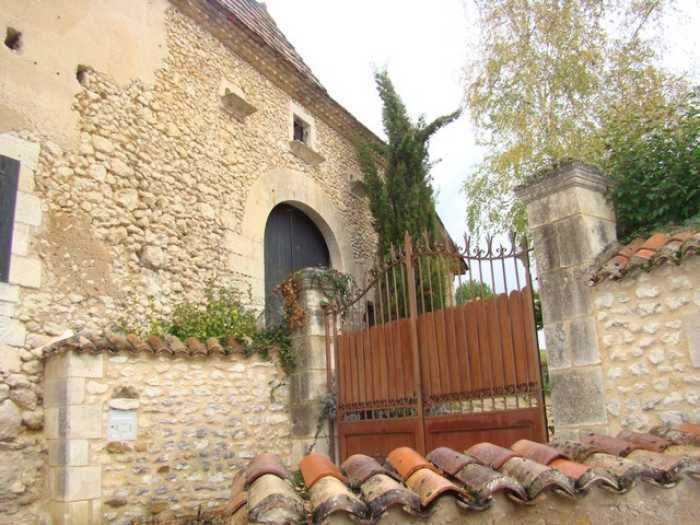 Location, location, location describes this lovely property which overlooks a market town with its gothic church and chateau. The panoramic view of the surrounding countryside is just breathtaking. The house which was built in 1978 is of solid structure with all double glazing windows. 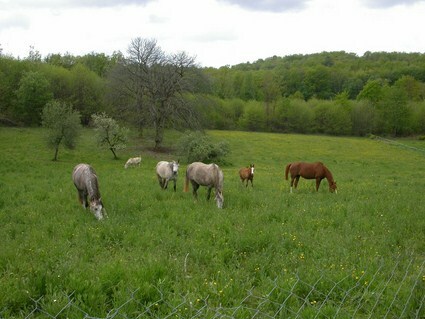 The property must be viewed to appreciate what a beautiful little part of France it is in. It would be very suitable as a family or summer home. An outstanding opportunity to purchase a substantial old farmhouse in the Perigord Vert that has been renovated to a very high standard by the current owner, a French ‘master maçon’. 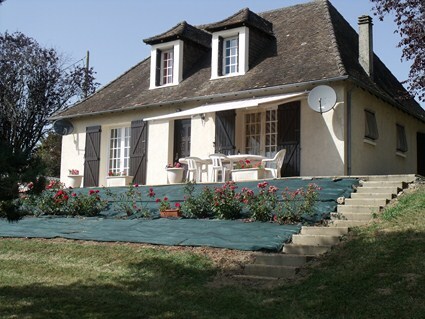 If you are looking for a spacious property (235m2) set in a tranquil, beautiful, countryside location, yet with easy access to local amenities, then this property will be perfect for you. 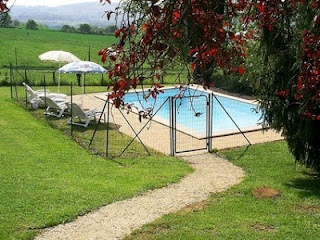 The property sits in a secluded position within a small hamlet located at the end of a single-track country lane with no through route.